Mane Hair Thickening Spray is an easy to use hair thickening spray, available in 12 colours. 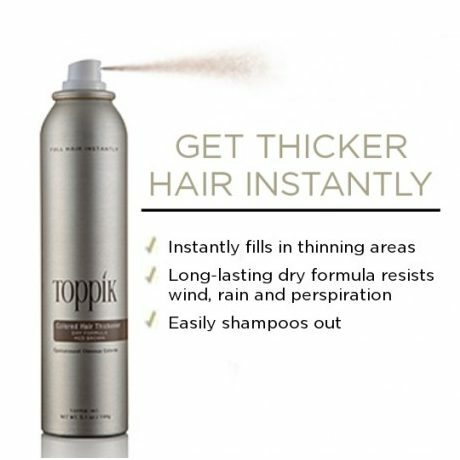 Use Mane Hair Thickening Spray to create natural, full looking hair instantly. 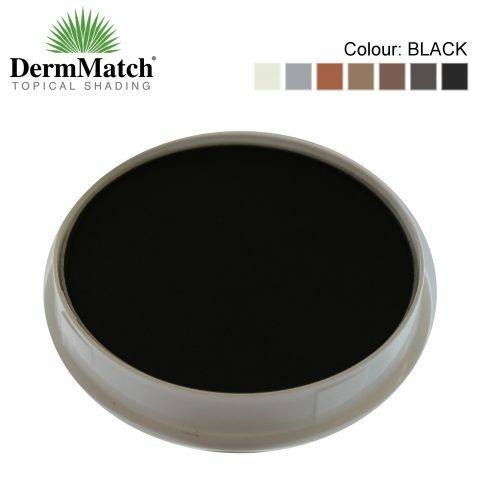 Mix and match colours to find your perfect colour tone. Mane Hair Thickening Spray is one of the easiest to use and quickest cosmetic solutions for all types of Hair Loss. Mane gives unrivalled coverage to all thinning areas and is resistant to wind, rain and perspiration. 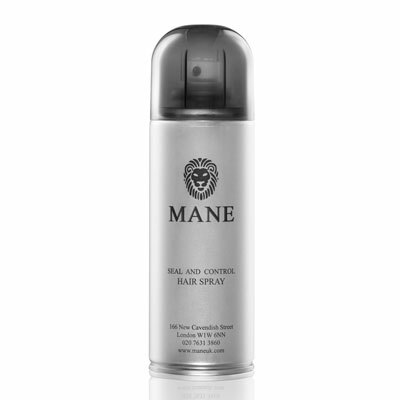 Mane’s micro particles bond with each and every one of your hairs to provide instant full hair. 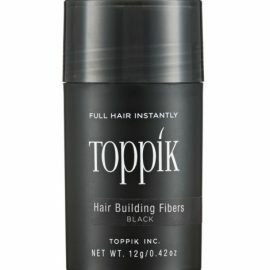 Spray Mane Hair Thickener across the base of the thinning hair (not directly on to the scalp) until sufficient coverage is achieved. Brush or comb hair to develop shine and create desired style.